Unneeded soil left after landscaping, gardening or renovating work can end up being quite an issue to dispose of; it is bulky, heavy and messy, and in case it is wet, it represents even a more significant problem. Having this on the mind, we have made a guide on how to dispose of unneeded soil with a few fast, cost-efficient and straightforward methods. If your excess soil is an issue for you, it does not mean that it will be an issue for others. Talk to your neighbours and friends, as they might be planning construction or a landscaping project and they would be delighted to use your excess soil. If you reside in a rural location, try speaking with farmers in your area. It is possible that they will have a use for your soil and also a way how to transport it. One more great method is to advertise your unneeded soil on websites like eBay, Gumtree or Freecycle. Regardless of the soil quality, be sure to mention it in your advert, as there is always someone in need of soil for various projects. Another great thing about this is that if you specify that the soil is to be collected from your property, those who want it will come for it. You should consider using your excess soil in some additional gardening project. If you are out of ideas, visit Gardeners World and BBC Gardening websites for a little extra inspiration. Just make sure to check if your excess soil is suitable for growing plants before you use it for gardening. HIPPO provides the best option if you are searching for a convenient, trustworthy and straightforward service for disposing of your excess soil from your premises. 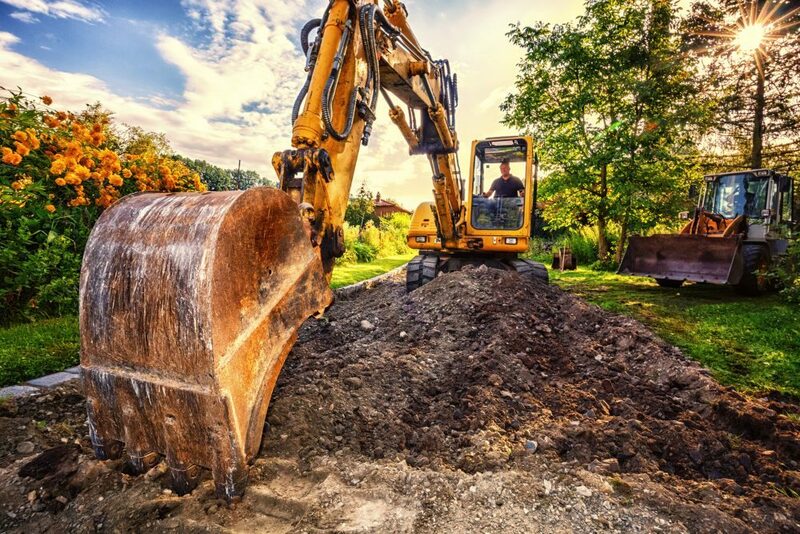 We possess years of experience in collecting and removing both soil and other types of waste for our clients and will make sure that soil removal operations are efficient and stress-free. Unlike common skips that have to be placed on the road, we offer sturdy; lightweight skip alternative bags which are ideal for disposing of soil, and it is possible to collect them from a place of your choosing, as long as they stay within 4m of the roadside. We have the technology to collect waste from hard to reach spaces like behind the walls or fences, but only if they are not higher than 6ft. HIPPO provides three sizes of bag, so you can calculate and choose the appropriate size depending on how much excess soil you have, so you can be sure that you are not overpaying soil removal services. It is simple as this: go and purchase your HIPPOBAG flat packed online or buy it from some of our trusted retailers, and whenever you fill it up just give us a call and we will come to collect it! So, make sure to use some of these useful advices, and you will never again have an excess soil problem!